The video was made by a Pacific Islander team – director Alex Munoz (Chamorro) and producer Karin Williams (Aotearoa/Cook Is) – with a mostly Guahan/Pinoy posse including editor AJ Calomay (editor: Black Eyed Peas, Native Guns). Mud is Nikki Aclaro (vocals, guitar), Alan Kao (guitar), Ralph Blas (bass), Jared Cruz (drums) and Aris Nicholas (keyboard). The Guam band, now San Francisco residents, signed with Talking House Productions. Their new album Yearbook launches April 15. Nine movies by Nesians and one Chamorro screen at Pollywood Six08 at various venues across Auckland through 20 March 08. Craig Fasi curates the world’s only current festival devoted soley to Pacific Islander films – this year featuring drama, comedy, experimental and documentary. Films include Nice Jacket by Mishelle Muagututi’a and Pos Mavaega about Pacific artists, plus Pollywood’s first piece by an overseas director, Alex Munoz’s Hurao, a one-minute experimental art film shot on Guahan/Guam. Love Struck by Jane Akamoeau, a love story that ended in tragedy but with a unique twist. I was trying to hold back the tears at the very end. A film program created and run by Chamorro producer/director Alex Munoz is featured in the Los Angeles Times front page Column One. 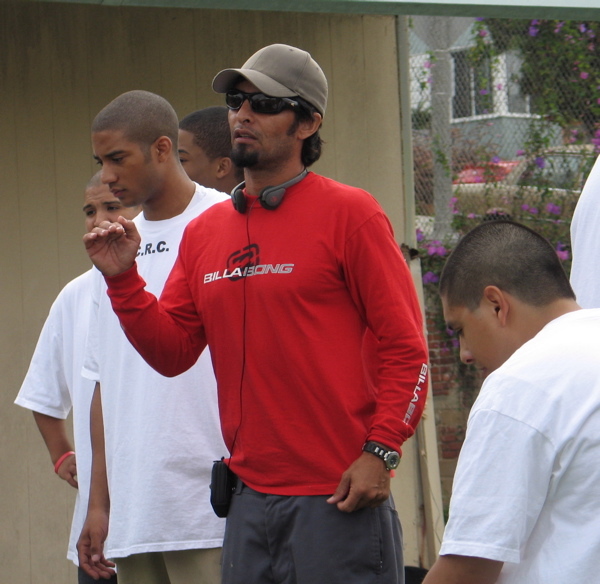 Munoz’s FYI: Films by Youth Inside teaches filmmaking to youth incarcerated in California corrections camps. He plans to expand the program to Hawai’i and Guam in 2008. 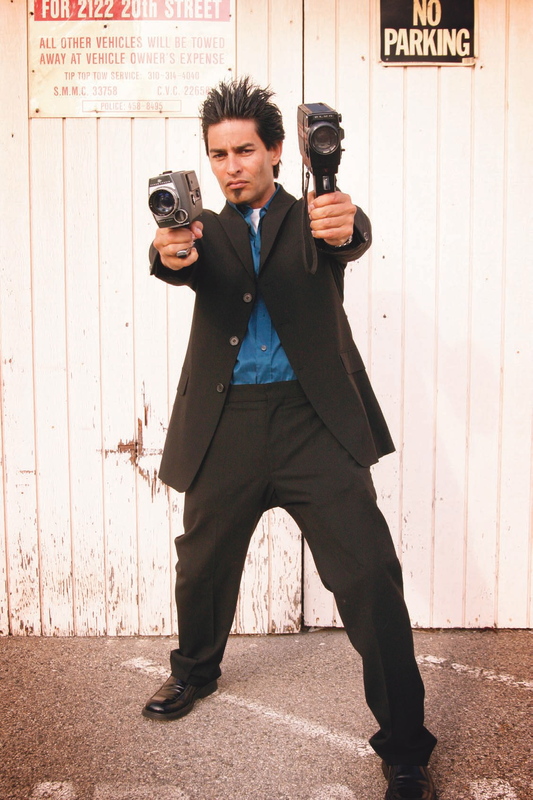 Los Angeles-based Chamorro filmmaker Alex Munoz is profiled in the current issue of Guam’s GU magazine.